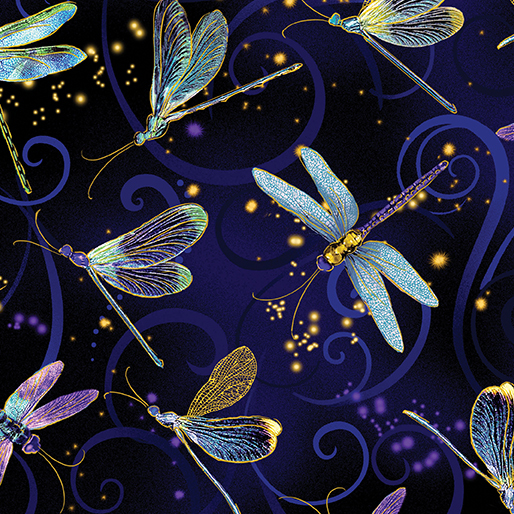 Our dragonfly prints were literally flying off shelves, and this follow up collection is sure to do the same! This newest collection will take your breath away. There is a luminous quality about the prints that makes them seem to glow and leap from the fabric.